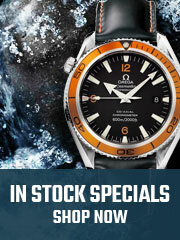 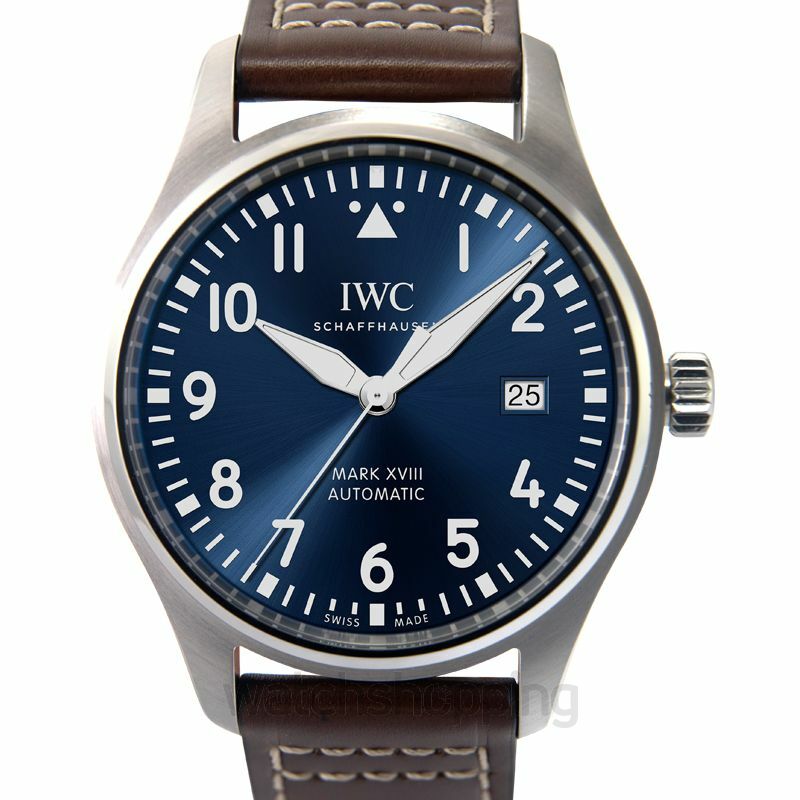 This piece from the International Watch Company is hard to pass on. 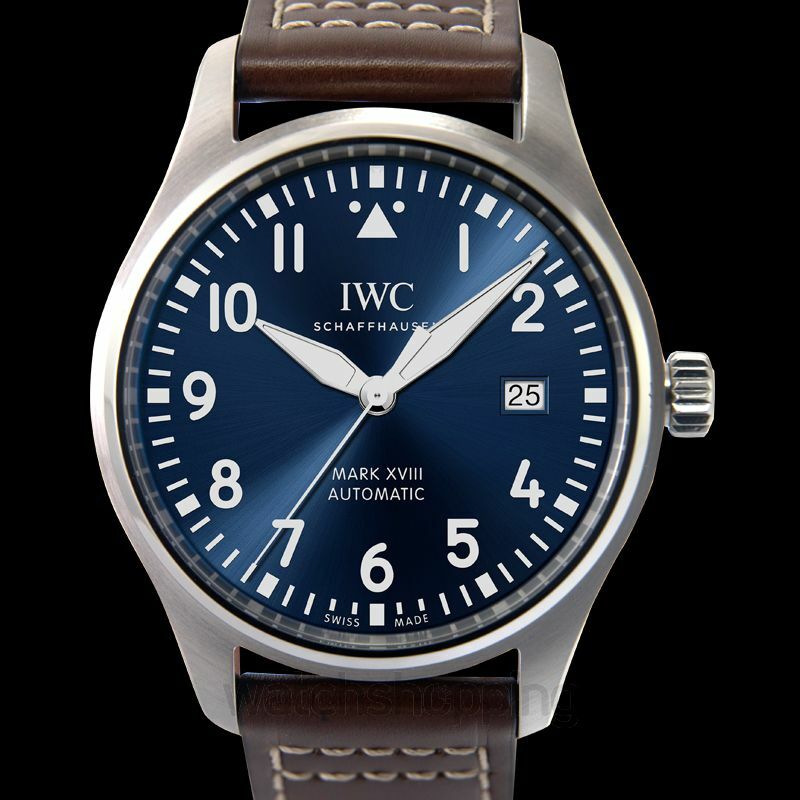 The midnight blue dial is especially captivating and even more so with the silver-toned Arabic numerals and hands to provide a striking contrast. 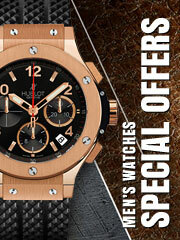 The bezel and the case are made from stainless steel and the case measures 40mm. 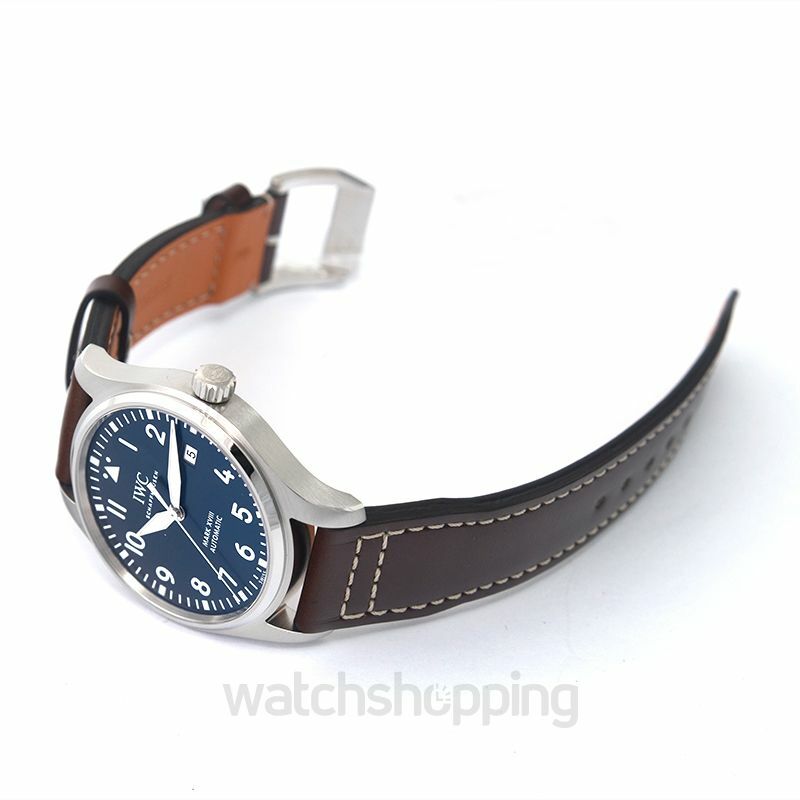 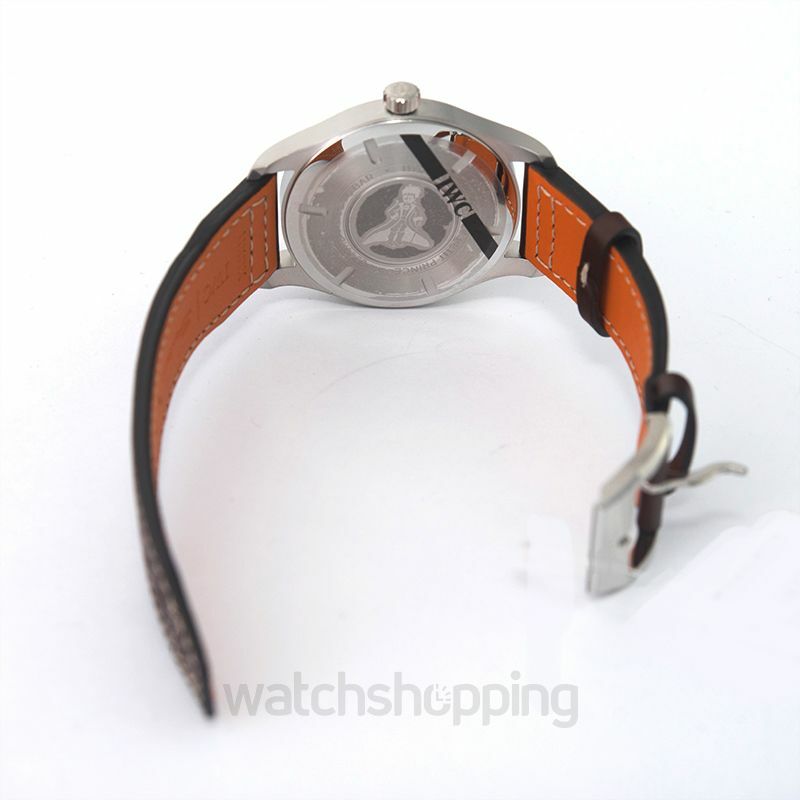 The strap of the watch is brown and is made from the most luxurious Santoni calfskin leather.